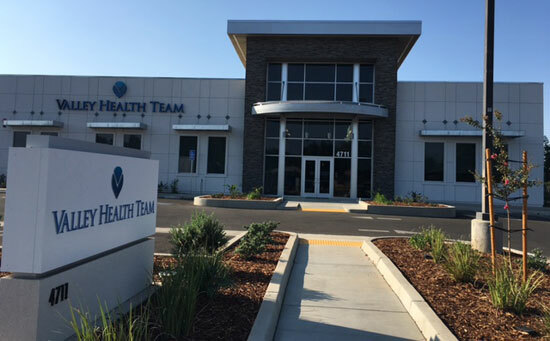 The Community Regional Medical Center in Fresno is locally owned, nonprofit Community Medical Centers(CMC). CMC is the central San Joaquin Valley’s largest healthcare provider and private employer with a 909 bed hospital and trauma center located near downtown Fresno. 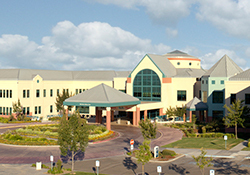 The Valley Children’s Hospital, located in Madera, is the premier pediatric medical center in the heart of the Golden State. The hospital is a not-for-profit, state-of-the-art children’s hospital on a 50-acre campus with a medical staff of more than 643 physicians. Please contact the VHT FMRP Program Coordinator for more information.